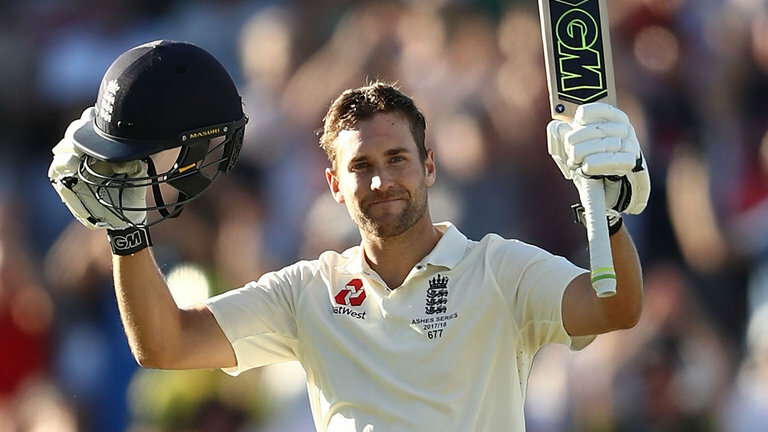 Home team England will be eager to arrest their Test slide and get back to business when they face India in the upcoming 5-match Test series. Joe Root’s men will be wary of the Indian side that has played some excellent brand of cricket. Therefore, England needs to produce their best game in order to stop India from making any inroads. The English team is in a spot of bother when it comes to Test format, given that they have won once in last nine attempts. Joe Root’s side hasn’t won a single series and in May, they even struggled against Pakistan at home at Lord’s to lose the match. Although they came back in the 2nd Test, failing to taste success at home was seen as a set-back. India and England played two T20Is and three ODI matches. 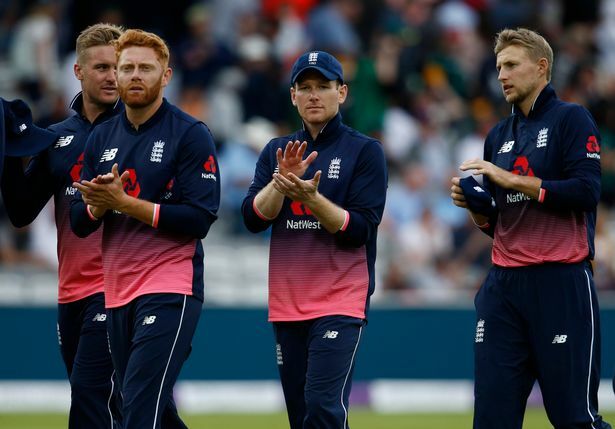 After the ODI series win, England might have the momentum they needed, but they need to fix several key issues going into the Test series. 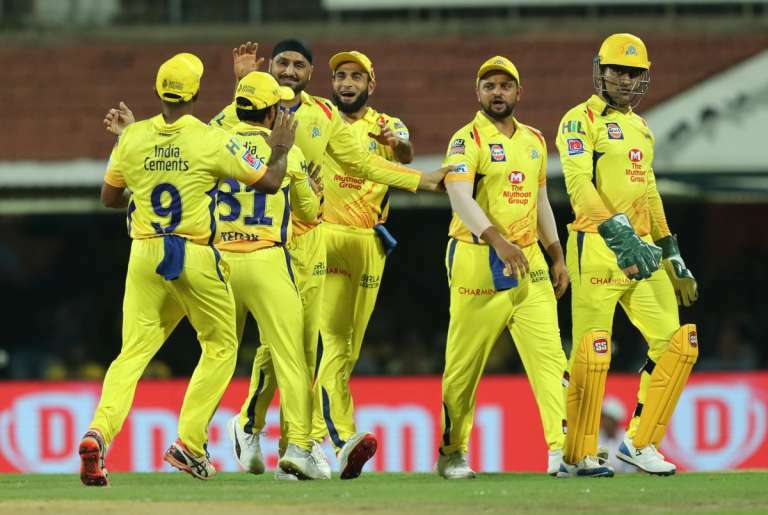 And that’s the only possible way to get some light in the space of darkness that have loomed for them since the 2017-18 Ashes. 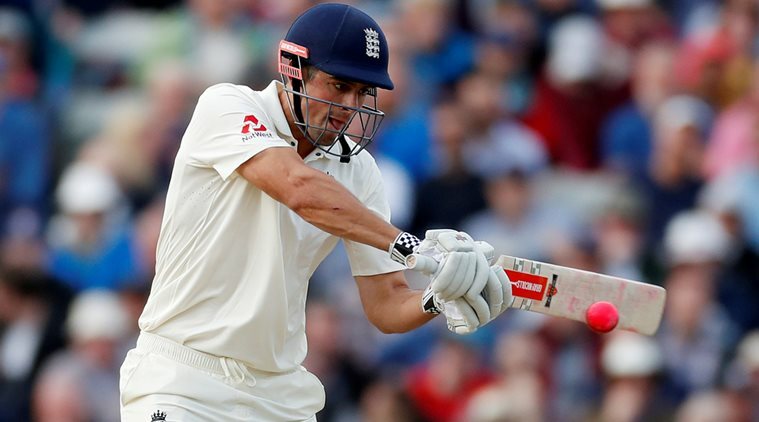 The home team need to find the best player who can partner veteran Alastair Cook. Is Keaton Jennings the best option? Or should Jonny Bairstow be given the license to open with the southpaw? These are serious questions which England management will need to think and select the Playing XI on that basis. England need runs atop which has been a serious issue for them. In the Ashes, the pair of Mark Stoneman and Alastair Cook never got going together. 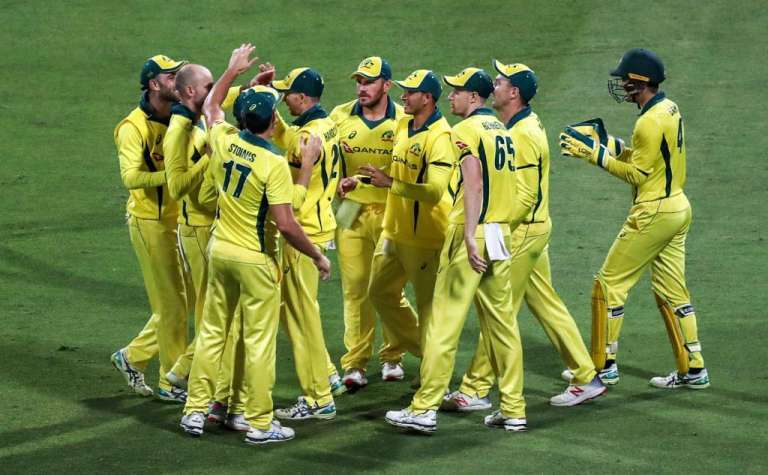 They averaged just 21.44 as a pair across 9 innings in the Ashes. Stoneman scored a couple of fifties and Cook had that one innings of 244, but the Aussies created holes every time they set out on the field. Against New Zealand too, the pair once again struggled. 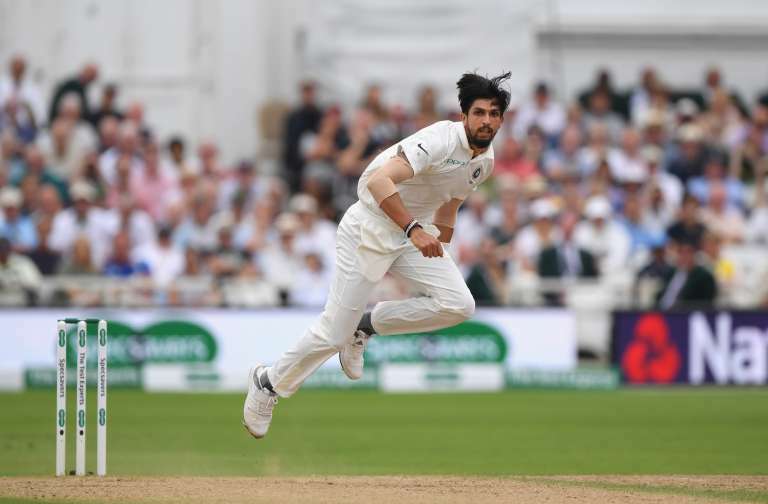 Cook in particular looked terrible against Trent Boult and Co. Against Pakistan Stoneman was dropped for the 2nd Test and Jennings got one chance where he scored 29. Should Bairstow be a real shot atop? He comes in at number 5, but with Ben Stokes set to feature now, he could well be asked to open. Joe Root has been amongst the runs in Tests, but the issue for him lies in not converting his starts. In last nine Tests since the start of Ashes, Root has managed 8 half-centuries and is England’s highest scorer. But he often got dismissed in crunch situations. 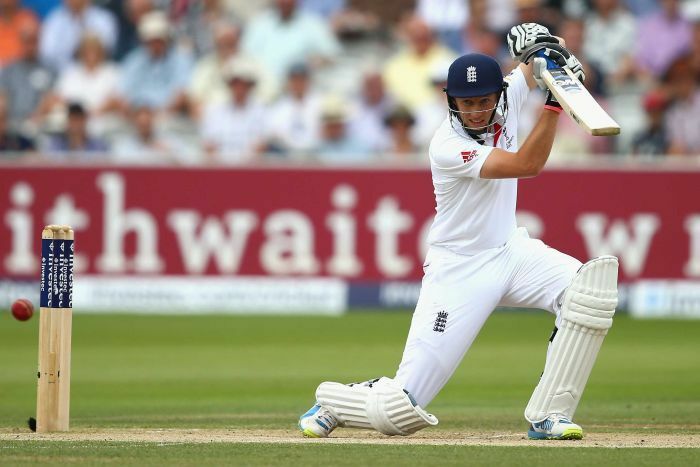 England need a big innings from their best batsman, but Root hasn’t quite managed that. 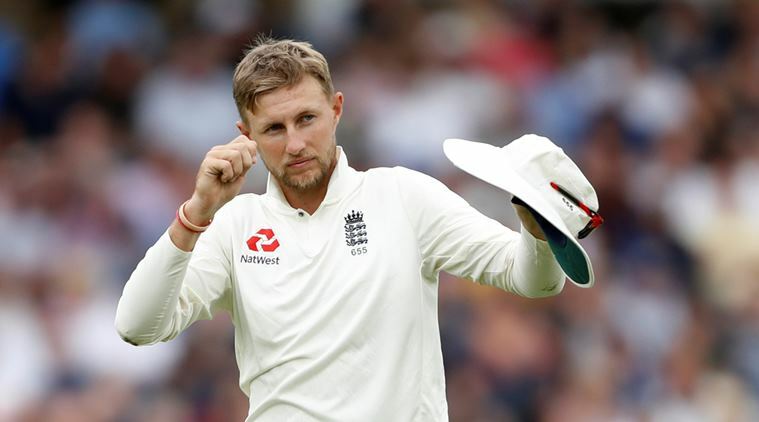 Root is no doubt England’s best batsman and if they are looking to do well, then they need the skipper to come good from the start. That could pave way for the rest of the series. Since the Ashes, England batting never clicked as Root didn’t manage to get big hundreds, which often is the best bet to win matches. What bodes well for Root is that he got two successive hundreds in the ODI series. If he can get that form into the Tests, a lot of worry could be dissolved. 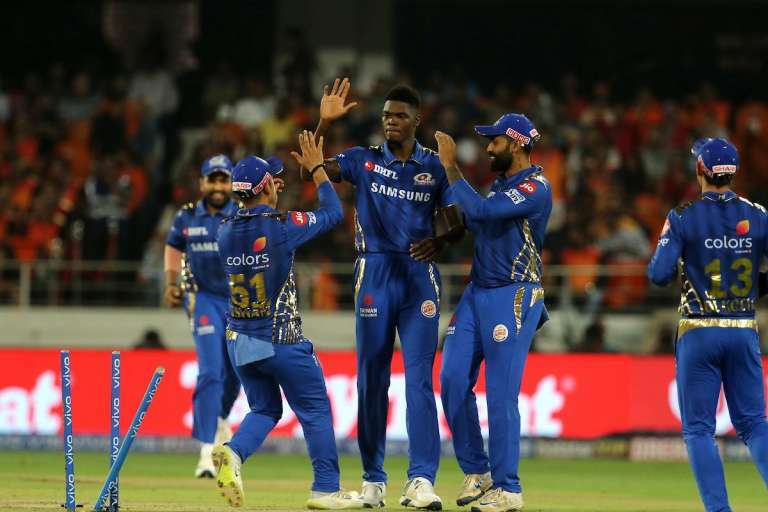 England’s middle-order needs to click and for that the management has to get the selection right. The likes of Dawid Malan and James Vince should be backed and given a run of games so that they can express themselves. In the last three Test series, besides some Bairstow heroics, the middle-order struggled to find any momentum. Jos Buttler has come at the right time and is a force in the number 6 or 7. He is the perfect player to apply the counter attacking role. A lot will depend on all-rounders Ben Stokes and Moeen Ali, who need to step up with the bat. 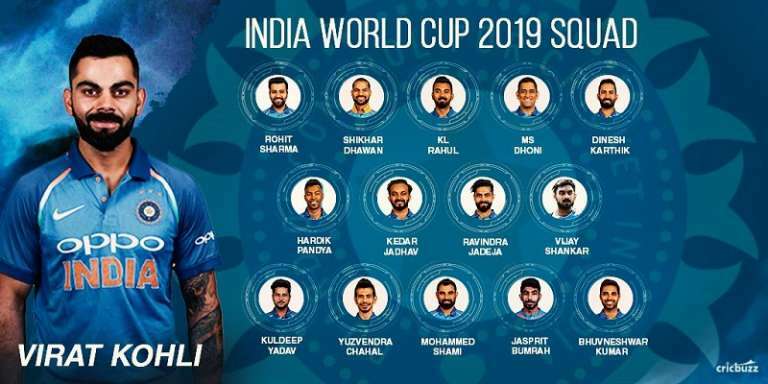 India will be wary of the English middle-order blips and Kohli could have a real go with his bowlers. Indian bowlers will come hard, and England need to be ready. And that’s where England’s middle-order have to come in together. Who will support Anderson in bowling? James Anderson has been the lion amongst a sheepish England side. Since the Ashes, he has always stood up and has been amongst the wickets. He has 34 scalps in the previous 9 Tests. Anderson, who was a menace for the India side that toured in 2014, will look to continue his shape. The fast bowler can, once again, be lethal with the new ball in swinging conditions. He was top notch against Virat Kohli, last time around, and is the in-form bowler. But then who will support him? Stuart Broad hasn’t been on top gear, with all-rounder Ben Stokes being in and out with injuries. 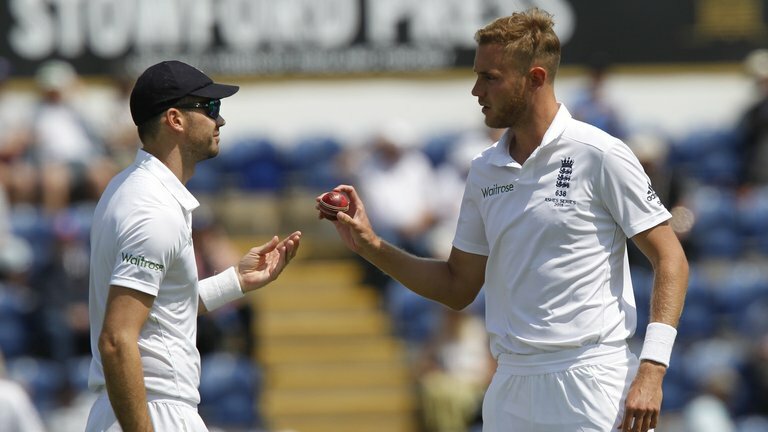 Can Stokes and Broad come together and be a support to Anderson is a question to ponder for Root. India’s batting is their strength and England bowlers should look to stand up and fight the resistance. Adil Rashid has been drafted in after keeping the ODI heroics in mind. PreviousNo. 3 or No. 5? Where Should Cheteshwar Pujara Bat?